Here’s a collaboration no one was expecting! 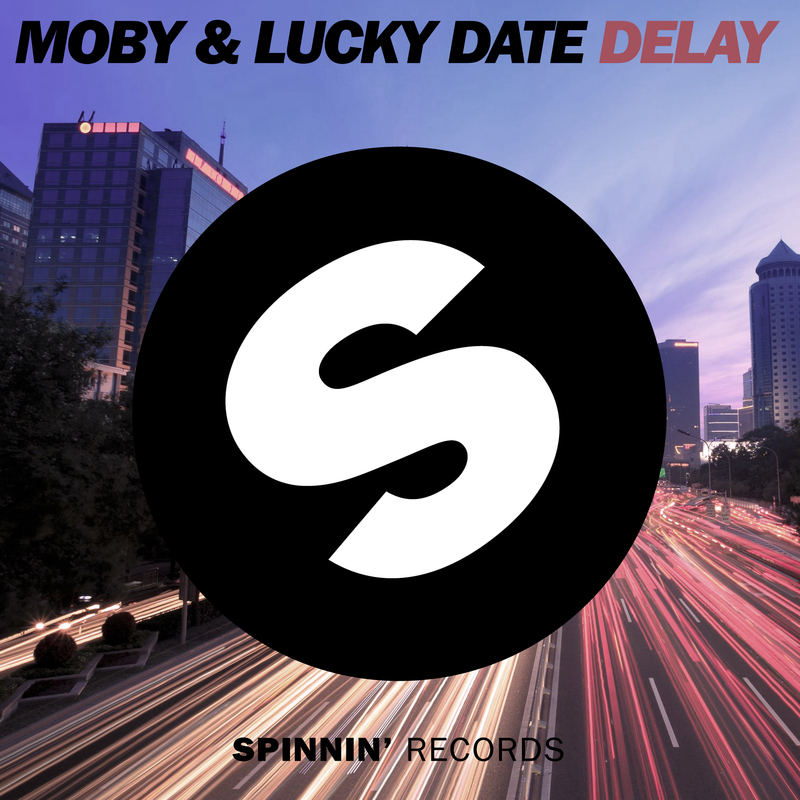 Heavy hitters Lucky Date and the veteran and arguably legend Moby teamed up for a crazy intense track recently! This one is called ‘Delay’, but if anything this one is asking to speed things up. A teaser of the electro house smash is out now, and the official track will be released on Spinnin’ Records on March 24th, just in time for Ultra! Definitely give this one some love, and listen to the preview below.